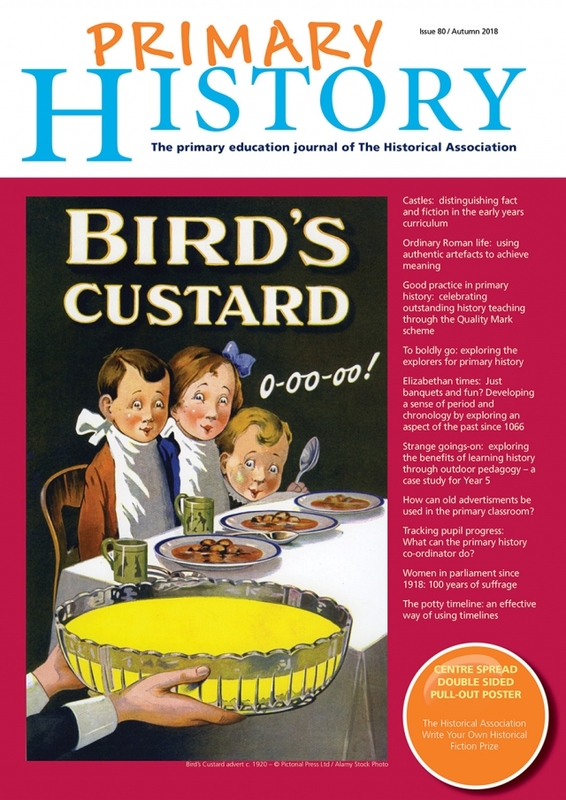 The Historical Association would never pretend that it understands what is the best primary history practice. On the contrary it recognises that such practice probably does not exist. Even outstanding ideas can turn into something disastrous if the teacher does not make the most of it or understand the context of the children being taught. This journal thrives on the fact that there are numerous ways of improving children’s knowledge and understanding in history. It also operates according to some fairly strict principles. We do not welcome dogma in our pages. The author who believes they have a good idea or approach that has stood up to some realistic classroom situations is always welcome, especially when it is obvious that it can be used beyond the confines of one classroom or school. The author who is certain that only their approach is the right one is unlikely to get past the editorial board. Our evidence suggests that the key to a successful article is to have practical ideas, ideally with academic underpinning, that can be recognised by teachers as something possible in their classroom with relatively easy adaptation. We are keen also to avoid subtle advertising of products. Many of the articles we decide to publish are those which teachers can see are feasible within an ordinary school. This edition has tried to follow those principles – good ideas of a practical nature that are relevant to different circumstances. Early years will always have articles in this journal just as will the different aspects identified in Key Stage 2. Likewise there are articles on sources, on developing historical understanding and on ways in which history fits into the broader curriculum. Many of the articles look at themes being taught in many schools and suggest some slightly different ways of covering it, perhaps introducing different perspectives or people. Many readers will be subject leaders and we are always keen to suggest ways in which they might carry out tasks effectively and realistically. The Historical Association probably has a good a handle on what is going on in history classrooms through its reach. It locates good practice through initiatives such as Quality Mark and Chartered Teacher as well as through events and training but the picture can never be any more than partial. One of the joys of the Association is finding excellent practice – often almost by accident. Our knowledge may be the tip of an iceberg so we are always on the look out for good practice. Yet that is only part of our mission. We want to celebrate good teaching and what better way than through the pages of Primary History. This is not the first request for colleagues to cast aside their modesty and share their successes with others. You do not need to be a gifted writer – we can get around that. All we want is details of things that have worked in primary history and benefited the children.